If you want to visit massage schools in Illinois, you have many great schools to consider. Many are well known for their exceptional massage therapist education classes and well-qualified instructors. Located in the Midwestern region of the United States, with Missouri and Iowa to the west and Indiana and Kentucky to the east, Illinois is one of the most populous states in the nation. If you want to live near the big city of Chicago or a small town like Moline, there are many massage schools in Illinois, spread all over the state. Illinois is known for it's wild weather patterns. Major winter storms, deadly tornadoes, as well as heat and cold waves are part of life in this area of the country. Illinois massage schools are often enrolled to capacity because both residents and visitors seek regular bodywork services, so there is great potential for success after massage school. If you are seeking a part-time or full-time career, the massage schools listed below will be able to provide you with the skills that you need. Be sure to read my "Tips on Choosing Massage Schools" page before you begin your search for a list of questions to ask at your visit. Education information on Illinois massage schools, as well as licensure requirements for massage therapist education, can be found on the Illinois state website at www.ilga.gov. 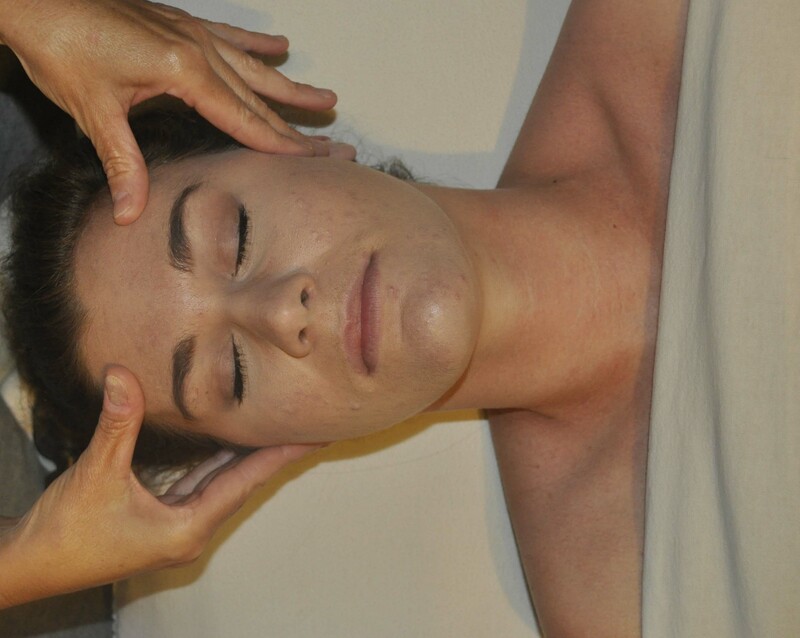 This video introduces the massage therapist education programs at European Massage School. European Massage School offers small class sizes, usually with only 14-15 people, which offers students more one-on-one time and instruction from teachers. Instructors are highly qualified, with most possessing Masters or Doctorate degrees. They also have many years of experience working as a massage therapist. The school is nationally accredited and has gone through a rigorous evaluation process for massage academic programs. Teaching methods, job placement, financial records and student testimonials were reviewed by an independent commission from Accrediting Bureau of Health Education Schools. The school offers a lower than average tuition and financial assistance. They also participate in Federal Financial Aid Programs and offer grants and student loans. Massage Schools in Illinois differ in curriculum for massage therapist education, please verify that the school you choose actually teaches the types of massage therapy you want to learn before admission.